WOW GUYS. Remember when I posted my 100th post? Well. This marks my 200th post! So exciting. Seriously. Take a break... from your workout routine. In line with my past few posts of eating disorders, just taking a break from a rigid workout schedule seemed like a bizarre idea only a year ago. Sick, sore, tired, busy? Nope. "Hit the gym or else you are a failure." This use to be my mindset. My view on the idea of rest days has changed dramatically recently. I remember reading a post from Tara at Sweat Like A Pig (a fellow lifter! Heck yeah!) about rest days, and only now do I fully understand why they are so important. Your muscles need time to recover. When you work out your muscles through either resistance training or cardio, tissue is naturally broken down and needs time to repair in order to become stronger (and bigger, if you are looking for hypertrophy.) Working out also depletes glycogen stores (basically your muscle's energy stores) which need adequate time- and nutrition- in order to replenish their selves. 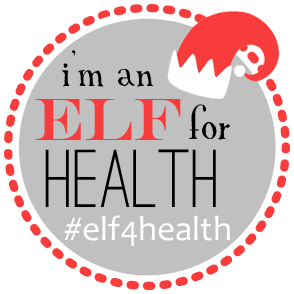 "The body has an intricate system of checks and balances in place to help manage stress. The adrenal glands selectively prepare the muscles for physical activity. Thyroxine is secreted by the thyroid gland, which increases the rate at which cells burn glucose for energy. Growth hormone is produced by the pituitary gland and plays an essential role in the elevation of blood glucose. Insulin, secreted by the pancreas, is concerned with glucose metabolism." You need to remain somewhat sane. Working out every. single. day can not only be taxing on the body, but also on the mind. Usually a day off is all I need to become motivated again to workout. ***A note about OVERTRAINING...I don't really think there is such a thing. Krissy Cagney put it perfectly... there is such a thing as UNDER eating, and UNDER recovering. Not overtraining! 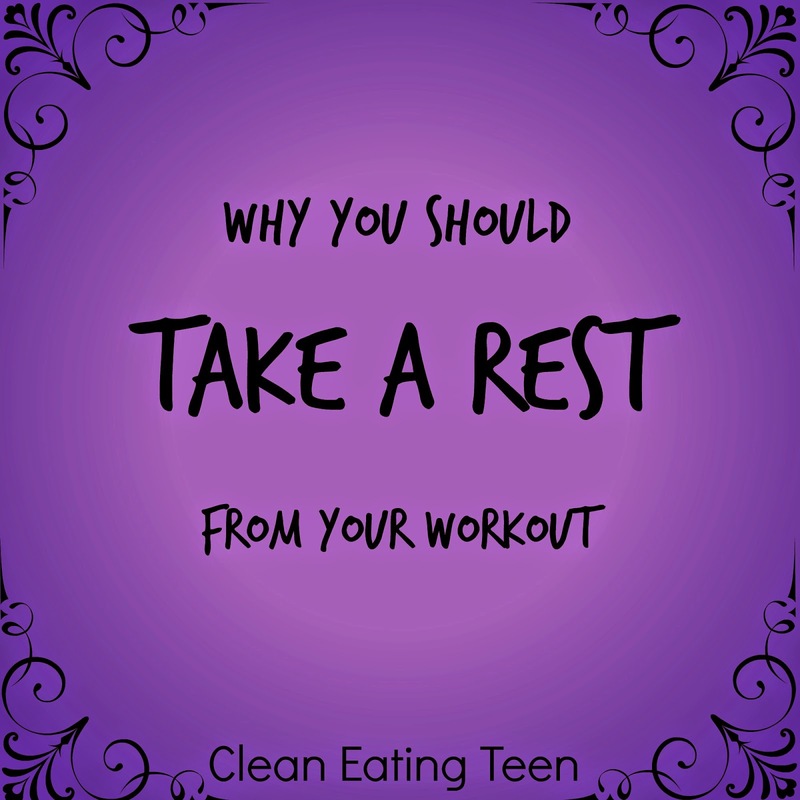 So, when should I take rests, and how long should they be? Take at least one full rest day a week. You can do light activity like walking, stretching, yoga, or work a small muscle like abs. This is what I do. Rest when you FEEL the need to, not simply because it is programmed into your routine. 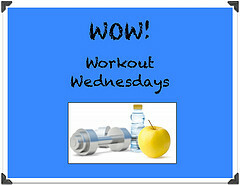 If you are feeling great and energetic on a "rest" day, go for it and workout! Use the rest day when you are super sore, tired, or busy. That being said... you could also utilize the rest day (or days, if needed) into your schedule so you can work in things like vacations and parties. You should not train the same muscle group within 24-48 hours. Instead, program your workouts so that you work different muscle groups on different days. Right now, my routine looks like this: Upper body, Lower Body, Cardio, repeat. Rest day when needed. Overall, rest days are essential to a healthy body AND mind. Do you take rest days?